Prices in Auckland, New Zealand have increased year on year price for the first time in six months, up 1.4% to $852,000, the latest national index figures show. 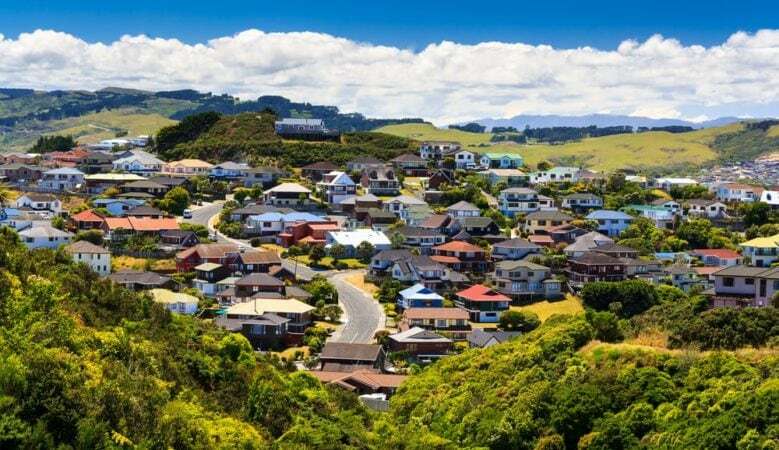 ‘Above average temperatures for New Zealand in the final month of winter has had a positive impact on the real estate industry with prices increasing in 14 out of 16 regions across the country,’ said Bindi Norwell, REINZ chief executive. ‘We’ve seen some mixed results this month in terms of volumes with 9 out of 16 regions seeing an increase in volumes year on year. However, those increases were enough to pull the national figure up with a 3.1% increase recorded across the whole country,’ Norwell explained. ‘As we head into spring, we expect more listings to come to the market which will naturally result in more sales so we may expect the overall numbers to be even stronger in the coming months,’ she added.